I love seeing what people think about in the world and how they learn about things. 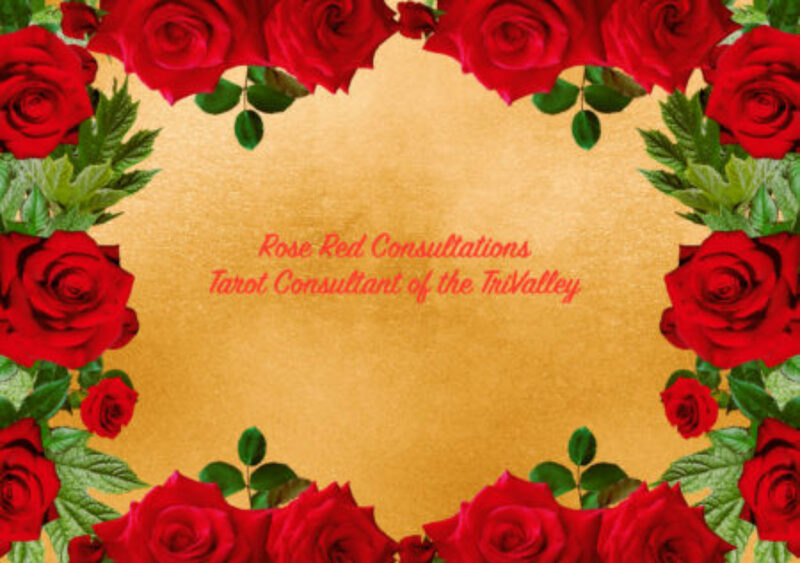 I decided to look and see what there was out there for Tarot reading articles. I found this great piece on the How Stuff Works blog on Tarot Cards. It is very informative article and gives an example of the basic Celtic Cross spread. Unfortunately it doesn’t really acknowledge how many different ways people can use Tarot cards. It does have a good introduction to what Tarot cards can offer a person and gets to the heart of a very basic way to use Tarot as well as some information about Carl Jung and quantum mechanics in relation to how that theory can work with Tarot. I found this to be a basic introduction to the mechanics of what Tarot can be and a great way to get a new person into the wonder that is the Tarot. I was fortunate enough to speak to David Palladini via phone when Tarot Pathways interviewed him for our podcast. He was very sweet and endearing. He shared with us his insight into art and how he came to create the Aquarian Tarot and then later the New Palladini deck. We spoke to him about the book he is working on as well as had him share a passage from it with our listeners. Afterwards we got to chatting and he let us know that if we were ever able to come down to Southern California, we should call him as he would love to meet Anastasia and I. We both thanked him and then realized we would be going down that way in mid July for the Central Coast Renaissance Fairefor the 25th anniversay of my former Renaissance Guild, Santa Maria. We contacted David and arranged to meet him for lunch on the Monday following the faire. We headed to The Sherman Library and Gardens. We showed up on time for lunch but we didn’t know what David looked like, but there was a handsome older gentleman with lovely brown eyes looking at us as we entered the gardens restaurant. It was David. He smiled and I have to say I kinda melted. He smiled and hugged us then held our chairs for us to sit at the table. When he spoke it was in soft gentle tones. We discussed life in Europe as well as creating art and how he created the decks he was inspired to make. He also shared about his passions about painting and how it brought him to Southern California. We discussed life, food, Europe, Jamaica and our tarot experiences. The afternoon sped by. After lunch, the three of us wondered through the gardens and David pointed out some of his favorite plants and things he found enchanting about the garden. There was amazing roses, a water lily pond with lotus growing in it and an amazing twisted tree growing by the library building itself. It was terrific afternoon and I hope I am fortunate enough to meet with him again. Second Saturday Tarot Classes have been a fun and informative monthly class for me. I enjoy going as I learn a new way to look at my cards and get insight from the people who attend the class. We talked about different types of chariots in history and the evolution of the chariot as well. It was informative to hear how different people used a chariot as well as looked at the ways different peoples added to its structure and possible reasons for the way they changed it for the times. We discussed where a chariot could take you as well as what we see as the modern day equivalents. We then got to make our own chariots and decorate them. Mine had roses on it as it is what is powerful to me. Other class members decorated theirs with stars, skulls, and flames. We each choose our power symbols and what we found strength in for decoration to our chariots. We then did a guided meditation about traveling in our Chariots and what we might learn and see. It was very soothing to tune out the world to see into my spiritual world and where I could go. I felt free to explore new places and see new things. I knew that I needed to tune out the “traffic” of the mundane to get to my spiritual self. This just reenforced those thoughts. My Chariot driver reminded me he knew the rode and I had to trust him to go where I wanted to be headed. He had the directions. I had given them to him. So once I let him drive I was able to enjoy the journey more. What did this mean in the “Real World” you might wonder. Well if I am to be successful, I need to trust my inner self. I have the directions. I just need to trust myself to follow them. Stop listening to the “traffic” of things not working for me and work with the successful voices around me. I could do it if I just let go and try. Once back in the room, I felt relieved that I could let go and trust I will be on the path I need to be. It was exactly what I needed to reassure myself that I was doing the right thing for myself. Trust your heart and it will be the right thing to do. I need to remember that more. Come down to Borderlands Cafe on Valencia and talk Tarot with me and the members Of SF Tarot Cafe MeetUp! We are going to chat about the Sevens in the Minor Arcana in honor of July!